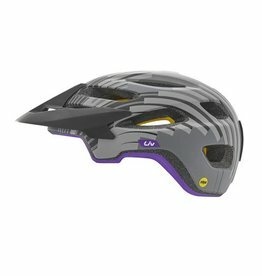 The LIV Coveta has mountain bike styling with visor and extended rear coverage. 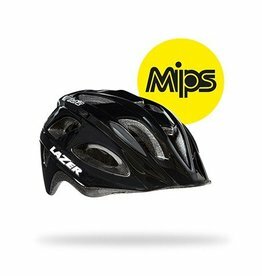 The integrated rear light mount give added safety to the MIPS equipped helmet. 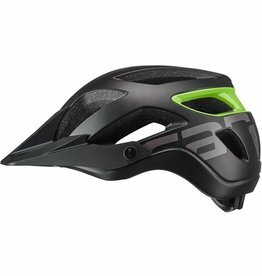 The Cannondale Ryker MIPS is a trail riders dream helmet. 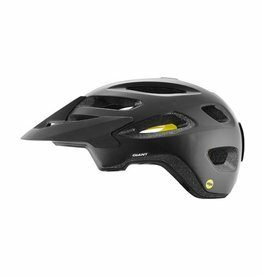 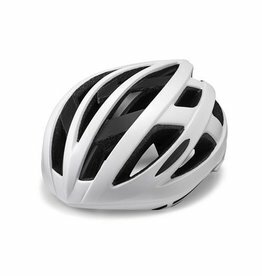 Combination of Peak Protection MIPS creates a safe, breathable and stylish helmet for all conditions.